Please send your Webzen KR account and password to us via Email. 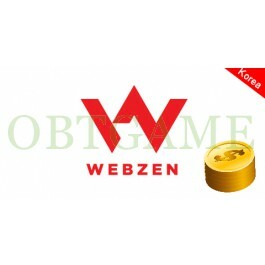 We will login your account on webzen.co.kr to buy cash points gold. You can buy items in Webzen store. For security, please change password after applied cash points to your account. If you don't know how to process, Read tutorial here. Fast and Quick Delivery :) Top! Delivered very quickly after asked before. So can recommend them!